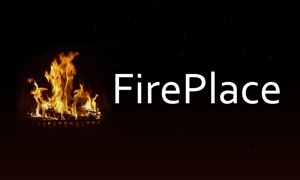 - Beautiful and high quality shots from classical fireplaces in full HD quality. 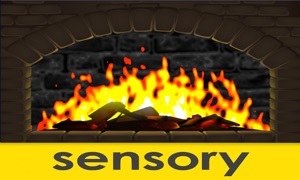 - Awesome seamless fireplace experience. Endless loops. - Small file size. No streaming required. 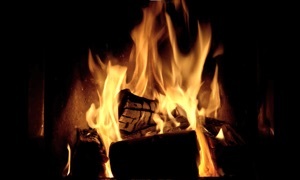 All fireplace data is included in the initial download of the App. 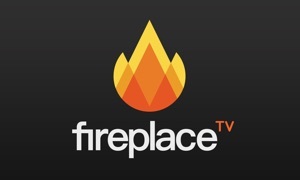 - Choose between different fireplace scenes by swiping down on your Apple TV remote to show the menu. - Interactivity mode: Swipe up on your Apple TV remote and setup the fire yourself. Features include preparing the fireplace, putting more wood on the fire, cleaning the fireplace -> of course everything just takes a simple swipe up. - Automatic mode: Watch as your Apple TV prepares and starts the fire for you. - Listen to your favorite music while enjoying the fireplace. - Full version with all features. No hidden costs. This is the best fireplace you can get. Enjoy romantic fire place evenings alone or with your partner.